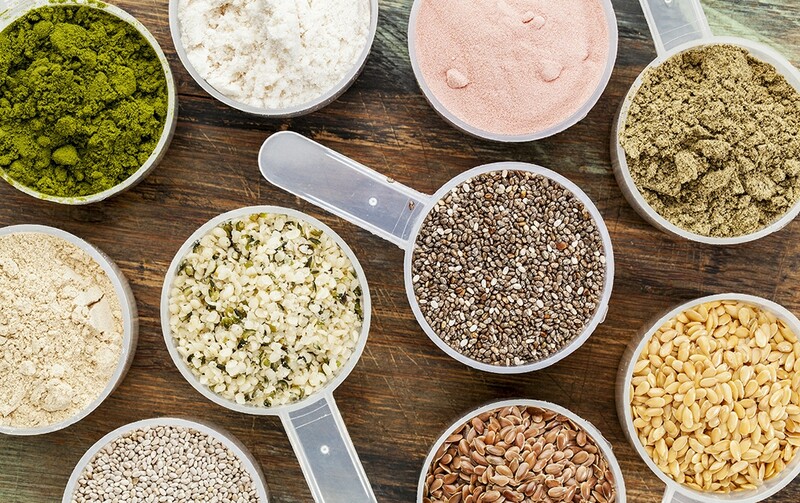 Opt for plant-based protein powders made with hypoallergenic ingredients, such as hemp, rice or pea (or even a combo). Specifically, avoid whey protein (a common ingredient in many health-store protein powders) unless you are certain that you tolerate dairy. Most whey protein is denatured and sweetened, and thus biologically ineffective. If a product has whey in it, be sure to look for “whey protein concentrate” and avoid whey in its isolate form. Ensure your protein powder is third-party certified, stating the product is low in heavy metals and toxic residue. You can verify your protein powder is high quality by looking for a GMP label certifying that the product was manufactured in a facility adhering to proper industry production standards. Protein powder doesn’t have to come all dazzled up with extra reinforcements, such as probiotics, green or red plant powders, vitamins, fats or super nutrients. Often, product manufacturers make the consumer feel like they are getting greater value by listing a whole bunch of additives. The truth is that the minute amount and the quality of these added ingredients render them therapeutically ineffectual. So keep it simple and pure—just buy the simplest protein and save the other stuff for your REAL food. There should be only one main ingredient in your protein powder—the source of protein. When reading the label, look for these ingredients: real vanilla (or chocolate) and real cane sugar. Avoid products that list “natural flavoring,” high-fructose corn syrup and artificial sweeteners such as aspartame or sucralose. Additionally, avoid any ingredient that ends in “ol,” such as sorbitol, maltitol, erythritol or xylitol. Bottom line: A little added sugar is fine, but again, keep it real! 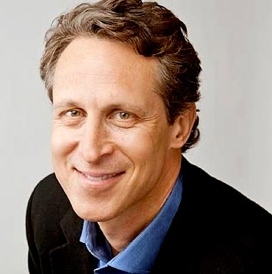 Mark Hyman, MD Dr. Hyman is dedicated to identifying and addressing the root causes of chronic illness through a groundbreaking whole-systems medicine approach called Functional Medicine. He is a family physician, an eight-time #1 New York Times best-selling author, and an international leader in his field.